The year 2017 draws closer to its end, but not the catalogue of our free releases! 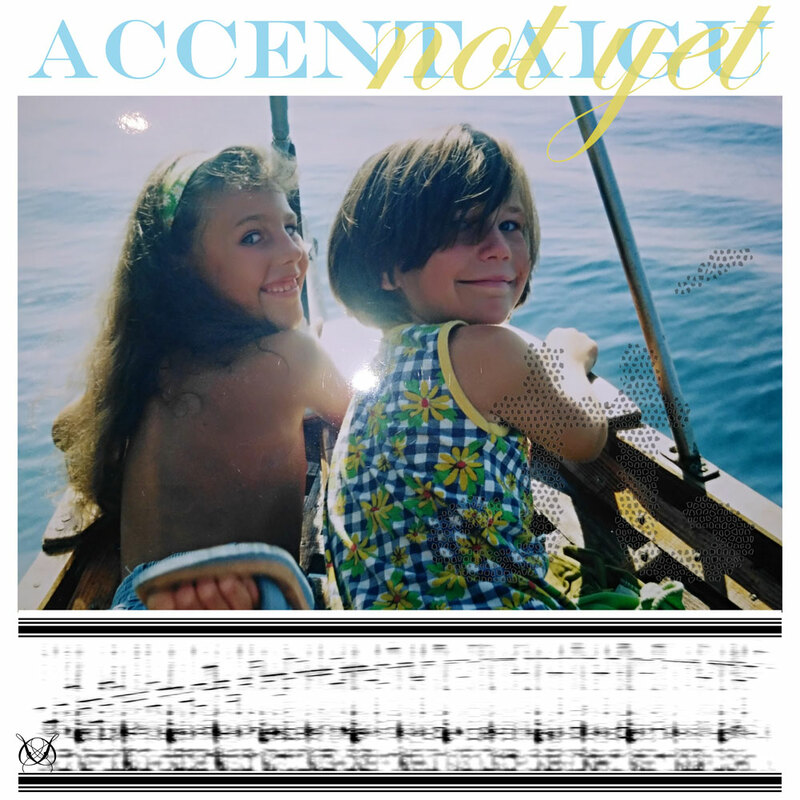 This time, we are pleased to welcome Accent Aigu with yet another release, called 'Not Yet', on our netlabel Spheredelic. The project Accent Aigu has been founded in 2011 and is the collaboration of Max Gael Martin (Kazakstan) and Izgina (USA). Since then they have released quite the amount of records and eps on different labels already, having a very broad spectrum of musical genres they cover. Accent Aigu - Not Yet - SD-089 is licensed under a Creative Commons Attribution-NonCommercial-NoDerivatives 4.0 International License..